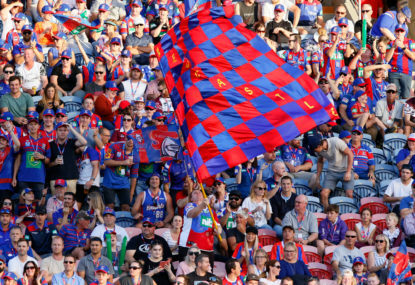 Here’s some of my reasons why the 2018 grand final was the best we’ve seen for some time. 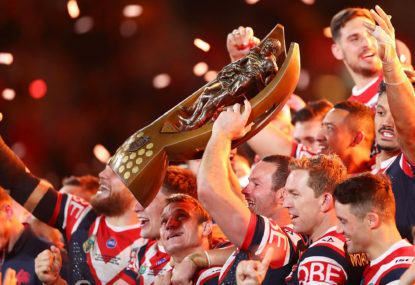 The 2019 NRL season might be just a matter of months away, but there is still time for reflection on the season that was in 2018, and what better way to do that than to look at the team of the year? 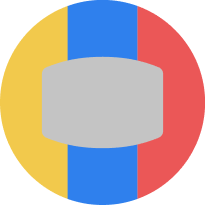 2018 wasn’t quite as long as 2017 for rugby league fans, but it sure was just as action-packed, with the closest premiership race in history, a breaking of the drought in State of Origin and some huge international Tests at the end of the year. 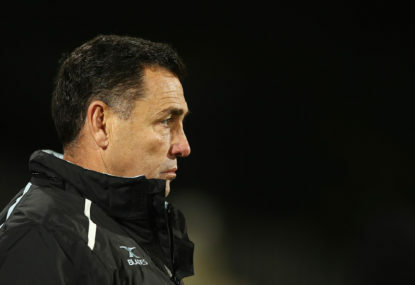 Sharks boss Barry Russell has displayed continued professionalism and integrity in difficult times as a CEO. 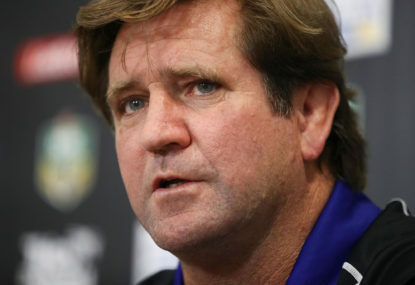 His type has no place in rugby league administration. 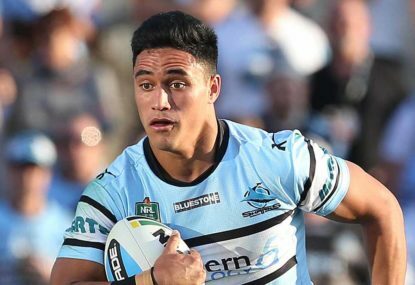 Last month Cronulla Sharks and Queensland superstar Valentine Holmes announced that he was quitting rugby league and would pursue a dream of playing in the National Football League (NFL). 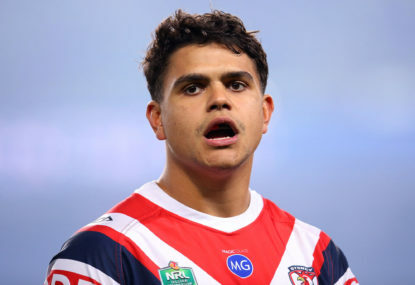 Who would you rather: Latrell Mitchell or Joseph Manu? Who would you rather: Andrew Fifita or David Klemmer? 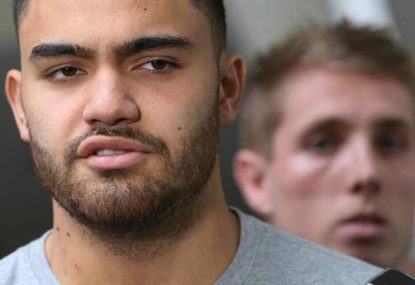 Manly NRL star Dylan Walker has been stood down from training after being charged with assault following an alleged domestic violence incident involving his partner on Sydney’s Northern Beaches. Latrell Mitchell and Joey Manu both had breakout years in 2018 and they should continue to improve for years to come. Andrew Fifita and David Klemmer are arguably the two best front rowers in the NRL. So who would you rather have on your team? 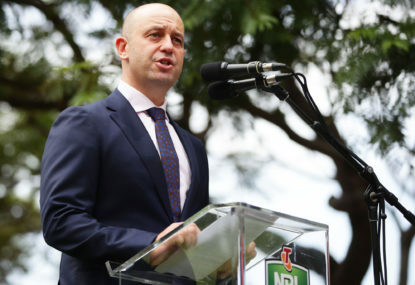 Expansion may still be on the agenda but NRL CEO Todd Greenberg says there is no deadline, balking at adding a fourth Queensland team at the expense of a Sydney club. 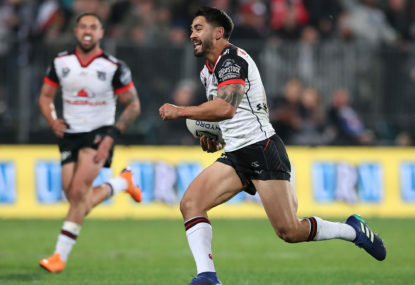 The New Zealand Warriors have released popular scapegoat Shaun Johnson after caving to instinct and blaming him for everything dumb the club has done since inception. 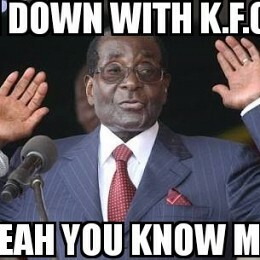 Sorry Dane, the GGoA can do with a little lovin’. 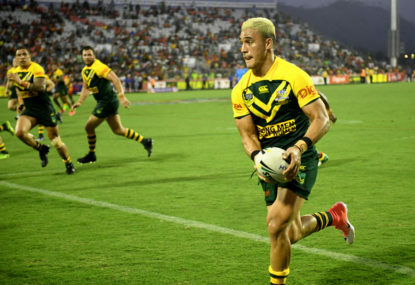 Valentine Holmes has his eye on succeeding where Jarryd Hayne failed, according to reports that the Cronulla star has walked out on the club to pursue a career in the NFL. 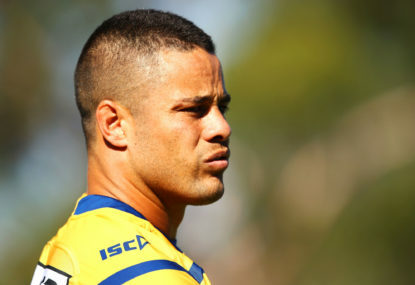 Jarryd Hayne has been arrested by NSW police following allegations of sexual assault regarding an alleged incident on 30 September, the night of the 2018 NRL Grand Final. 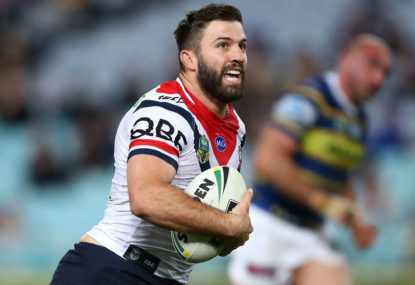 A powerful faction of NRL clubs will on Wednesday begin a push to introduce a player transfer window. 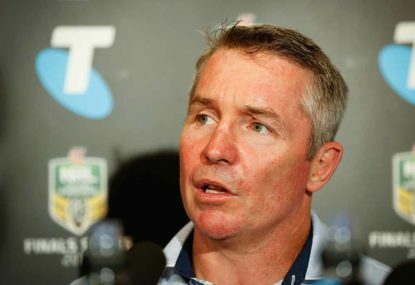 The 2019 NRL season presents an entirely new challenge for North Queensland Cowboys coach Paul Green, rebuilding a struggling team from the bottom up. 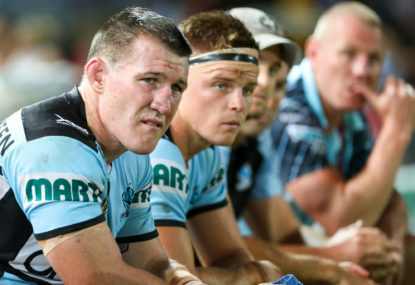 The future of Gold Coast Titans coach Garth Brennan is riding on the club qualifying for the finals next season. 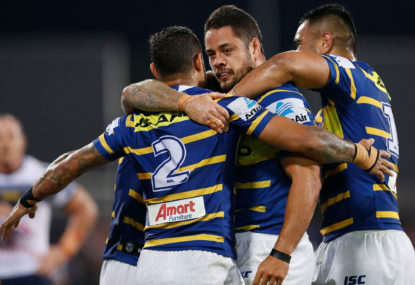 The draw for the 2019 NRL season has been released, and there are loads of highlights and matches that fans can look forward to. 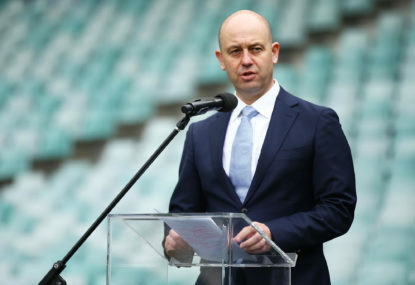 Phones belonging to directors of Cronulla Sharks have reportedly been seized by the NRL’s integrity unit as the probe into potential salary cap breaches intensifies. The way a sports team connects with a city, especially when it has history, can transcend cynicism. After being told he was unwelcome from 2019 onwards at Brisbane, Wayne Bennett is on the move again. 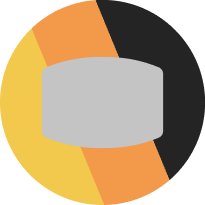 Recent events prove coaches can no longer be trusted. 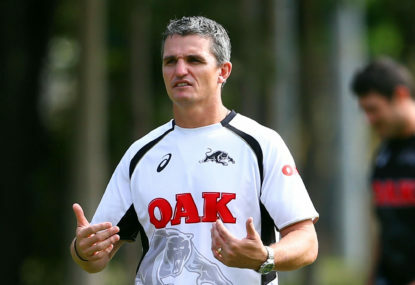 Especially the rookies, saviours, fathers, and any situation Wayne Bennett needs an extension from someone he doesn’t talk to.